The mother of a seven-year-old girl who battled cancer is facing prosecution for not sending her to school. 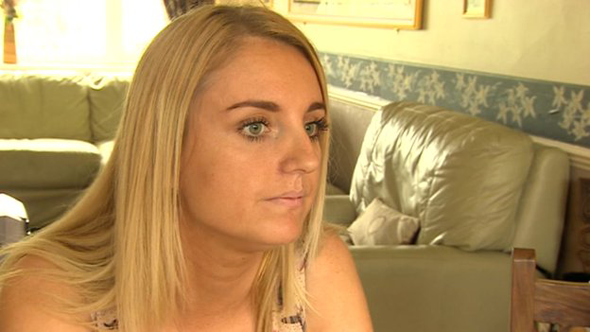 Kerry Capper said she wanted to keep an eye on Libby Bennett, from Erdington, Birmingham, when her daughter was ill. The mother faces being prosecuted for keeping the girl, who has had a tumour on her kidneys, off school during seven days between January and March. Birmingham City Council said no reason was given for the absences and the parent was invited to a meeting. 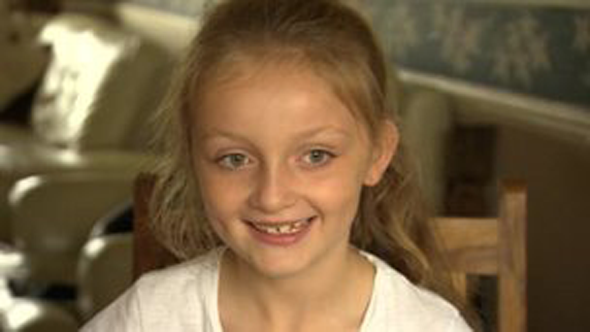 Libby, who attends Paget primary school and was diagnosed with cancer five years ago, is still under the care of Birmingham Children's Hospital. Her cancer has not returned but she still needs regular check-ups. Miss Capper said: "Libby woke up... saying that she's got a sore stomach and I get scared... I want to keep my eye on her." The mother's legal team, Glaisyers, said the council was being "heavy handed and inflexible". But the authority said it took a "robust stance" on unexplained absences from school. The school "contacted the parent inviting her to a meeting to talk through any issues and concerns", the council said. A council spokesman said: "When there was still no response a penalty notice was issued and when this was not paid the matter was sent to magistrates." Miss Capper, who said she was unemployed and on benefits, admitted not always phoning the school when Libby was off, claiming her mobile phone did not always have credit. She said after being invited to a meeting, she went in on the wrong day and missed a second date which was "accidental". "I said 'apologies I've missed that appointment'. "The teacher just said 'I'm sorry mum, it's getting sent to court now'. Then I got a penalty notice... (of) £60. "But I couldn't afford to pay that at that time." Miss Capper said she was due at Birmingham Magistrates' Court on 5 September.